This week, Media Rights Capital revealed it commissioned a 10-episode adaptation of crime thriller The Outsider by an author who has seemingly become the most desirable man in Hollywood lately: Stephen King. A lot of King’s work is currently in the process of being remade for television and film — so here’s a reminder of just what’s in store. Yep, you’ll be seeing this face everywhere again soon. 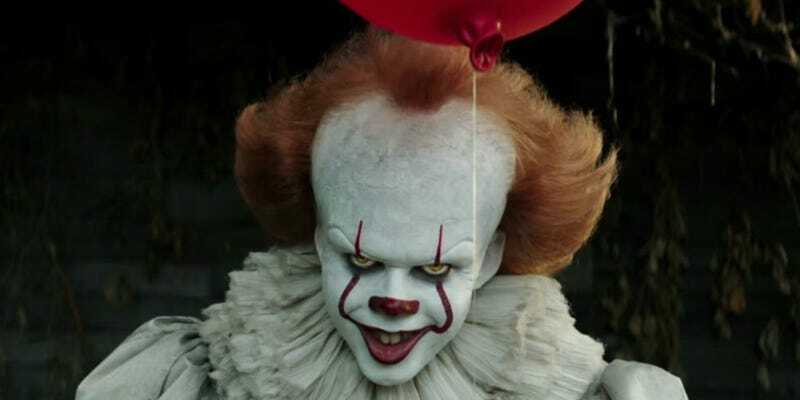 The follow-up to Andy Muschietti’s excellent 2017 adaptation will focus on the segments of King’s novel that follow the members of the Losers Club as adults, decades after their traumatic childhood encounter with demonic clown Pennywise. The sequel (which will also be directed by Muschietti) is currently in the process of casting some excellent stars to play the grown-up versions of the first film’s young characters. New Line recently tapped Zodiac’s James Vanderbilt to produce and write the screenplay for this adaptation of the 1979 dystopian novel, set in a future America where 100 teens are picked to take part in a gruelling march that only ends when a single kid is left alive. Aquaman’s James Wan will direct this take on King’s novel about a crash-landed alien spacecraft that casts a dark shadow over a quiet New England town. Universal won the rights to this latest adaptation (ABC turned it into a miniseries in the ‘90s) a few months ago. Speaking of Universal, it’s been sitting on the rights to adapt this novel — about a young boy trekking across a fantastical alternate America to find the titular talisman, in the hopes it can heal his cancer-stricken mother — since before the novel even came out, hoping that one day Stephen Spielberg would direct it. Spielberg recently teased that, three and a half decades later, he’s finally looking to take on the project, but nothing’s officially confirmed beyond that. Early this year, Warner Bros. announced it had “fast tracked” an adaptation of King’s sequel to The Shining from director Mike Flanagan. The story picks up decades after the now-iconic events of The Shining and sees mysterious supernatural threats test the psychic abilities of a middle-aged Danny Torrance. Who, it turns out, could be played by Ewan McGregor — the actor allegedly just entered talks to join the film this week. This one was announced almost immediately after It enjoyed a monumentally successful opening weekend at the box office. Sean Carter will write and direct the adaptation of King’s short story about a teacher trying to figure out if her young students are actually human or not. 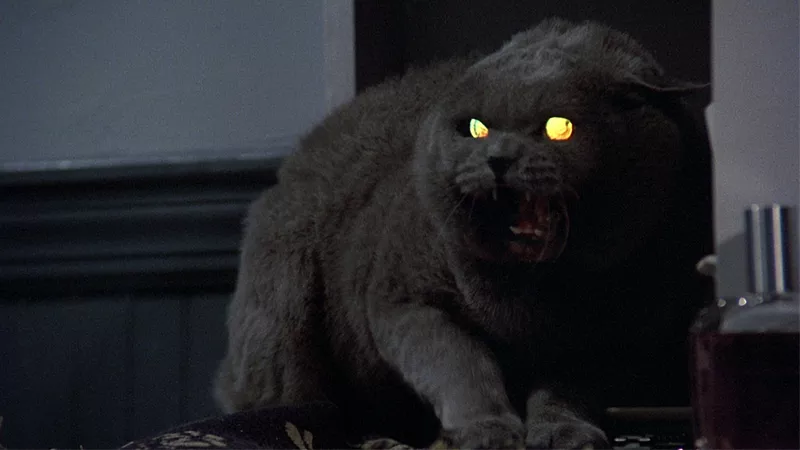 The dead pets of Pet Sematary will rise again, and, err, again. Here’s another project that got a green light in the wake of It’s blockbuster run last year. Almost 30 years after Mary Lambert’s beloved take on King’s 1983 novel about a pet cemetery where things just won’t stay dead, Paramount has tasked Kevin Kolsch and Dennis Widmyer with bringing a new version to the big screen. Yet another remake of an already beloved King adaptation, this one’s set to be directed by Akiva Goldsman for Universal. Firestarter, first published in 1980, follows a young girl with pyrokinetic superpowers as she goes on the run from a shadowy government agency that hopes to weaponise her abilities. Okay, this isn’t technically a King adaptation — it’s based on the short story by King’s son, Joe Hill, that was first published in Cemetary Dance in 2016. But, lineage aside, it’s an ‘80s-set story about a young boy encountering a mysterious man who can steal memories with a camera, which, come on, is King-ian as hell. Speaking of Hill, his 2012 team-up with his father — about two siblings who investigate a sinister field after hearing the cries of a little boy from within — is set up at Netflix, with James Marsden to star and Splice’s Vincenzo Natali to write and direct. Brainstorm Media recently tapped Craig R. Baxley for this movie adaptation of King’s horrifying thriller, about a woman who encounters a sinister serial killer during her early morning run. Sinister small towns are a King speciality. While Hulu’s J.J. Abrams-produced mystery series isn’t a direct adaptation of a specific piece of King’s body of work, it does feature a Smörgåsbord of characters and settings from his short stories all smushed together. 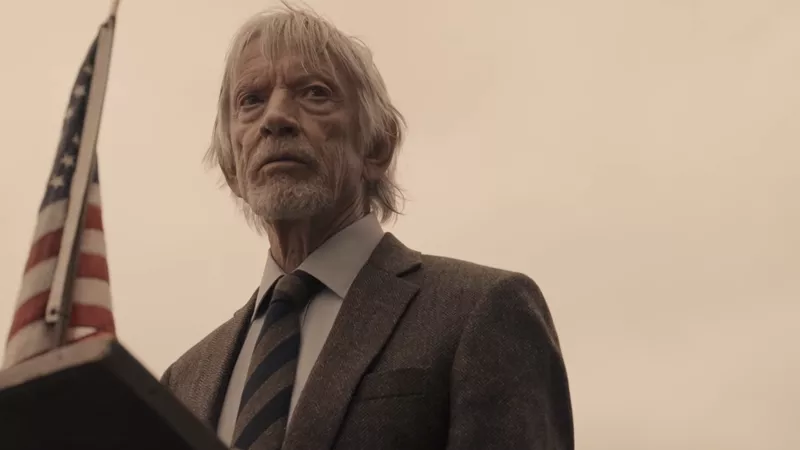 We’ve had like, three trailers for this damn thing and we still have no idea what it’s about, other than it looks suitably creepy. Still in its very early days — there’s not even a network attached yet — this adaptation of King’s creepy long-form poem about a drunk narrator’s recollected quest through a jungle will be produced by Chris Long and Suicide Squad’s David Ayer. Yes, we had that not-very-good film adaptation last year, but even before the film came out there was news of a tie-in TV series to accompany it. The failure of the movie put the show in doubt for a while, but as far as we can tell, it’s now supposedly happening at Amazon, with The Walking Dead alum Glen Mazzara tapped to showrun. But Amazon is still being cagey about it, so who knows? Rumours of a movie adapting King’s tale of a post-apocalyptic world ravaged by the release of a weaponised strain of the flu virus have swirled for years. They were then joined by talk of a prequel TV series from CBS, but most recently the project has been completely overhauled as a 10-episode miniseries, with The New Mutants’ Josh Boone still tapped to oversee. That’s it, for now at least — although by the time you’ve finished reading this, a few more have probably already been announced. Hail to the King indeed!